As a mom of 6 I’ve had a lot of experience removing stains over the years, but red wine stain removal is especially tough (and is one stain I can only blame on myself). I even lost a few good tablecloths to red wine stains since my DIY stain remover didn’t successfully remove it. 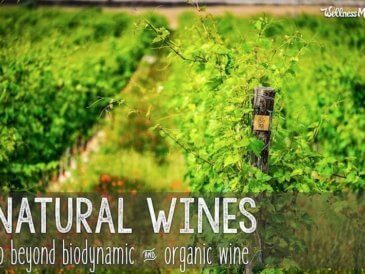 I’m not about to give up my wine (here’s why), so I did a little sleuthing and finally found a method that works with natural ingredients from around the house. Just a wild guess, but some of you moms may also be red wine fans and have been in this predicament, I thought I’d share what’s worked for me. Good news: spilling wine on your favorite white shirt doesn’t mean it’s ruined forever. There is an easy, safe, and natural way you can get those tough stains all the way out, and it doesn’t require any professional intervention. Red wine is one of the healthier choices when it comes to alcohol, but it’s not great for white tablecloths. The first step is to keep calm (and have a little cry over all that good wine gone to waste), and then get moving! It’s always best to address a wine stain while it’s still wet. 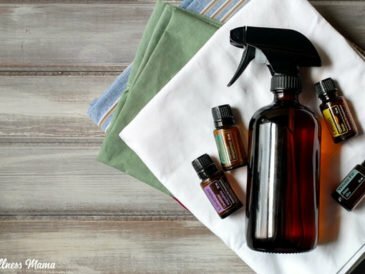 Mixing up this DIY wine stain remover takes about a minute and will be ready in to knock that stain out in no time. Important note: Only launder the fabric or clothing after it’s been treated by the stain remover. Once a fabric is washed and dried, the stain will be deeper set and harder to remove. Also, make sure to follow the order of steps for working it into the fabric. Whether your red wine stained white or colored clothing, towels, or furniture, one of these wine stain remover variations should work for you. 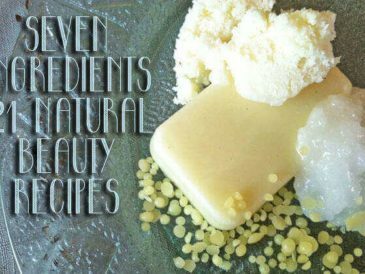 All you need is two or three natural ingredients. It’s simple to make, and it really works! Rub the mixture directly into the stain with your fingers, scratching it gently with your fingernails. Work only in the affected area to avoid spreading it further. Continue until you see the stain turn blue/grey in color and get lighter. You may need to repeat a few times, especially if working with a stain that has already dried. Fill a medium-sized bowl with cool water. Soak the stained portion of the fabric in the water and stir until it’s fully saturated. Let it soak for a few minutes, until the stain is fully disappeared. Rinse the fabric thoroughly to get all the suds out, then launder as usual. For extra stubborn stains (on white fabrics only): Use two parts hydrogen peroxide and 1 part liquid soap directly on the stain with no added water. Rub on, blot off, and continue as much as needed. 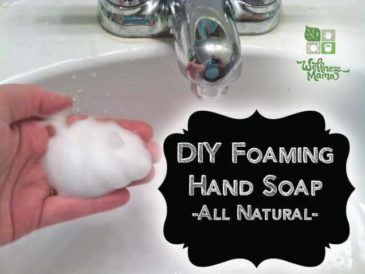 In a small bowl, dilute the soap with water, then add the baking soda. Dip a rag in the mixture and apply it to the stain. Do not pour directly onto the furniture or carpet. Use your fingers to gently rub out the stain. 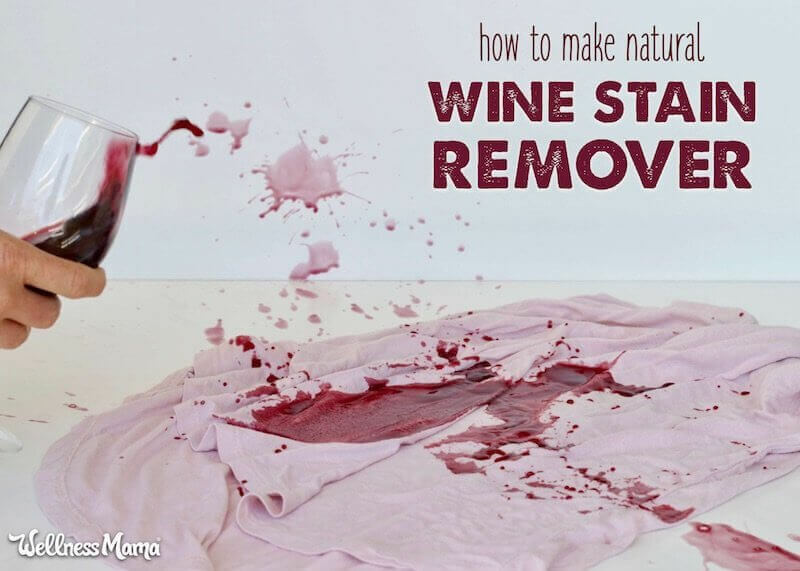 Press into the stain with a dry portion of the rag to lift out the remaining wine. Repeat this process until you see the stain disappear. It may take several rounds to get the stain fully out. Be patient! If you see a white powdery residue after the stain is gone, you may need to repeat the process with water only to get the remaining baking soda off. Blot again with a dry towel as a final step, then let it air dry. 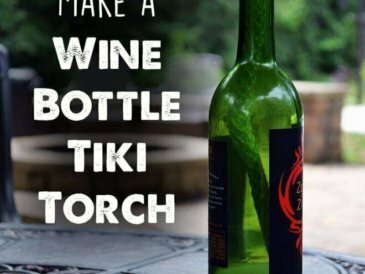 Then, refill your wine glass and carry on! Need other stain removal suggestions? Check out my guide to natural stain removal. I’d also love to hear what’s worked for you on stubborn wine stains!